Earnest and raw, Jessie’s music comes from a genuine place. Born in Toronto, Canada to Colombian immigrants – Jessie’s story is one that constantly weaves worlds together. 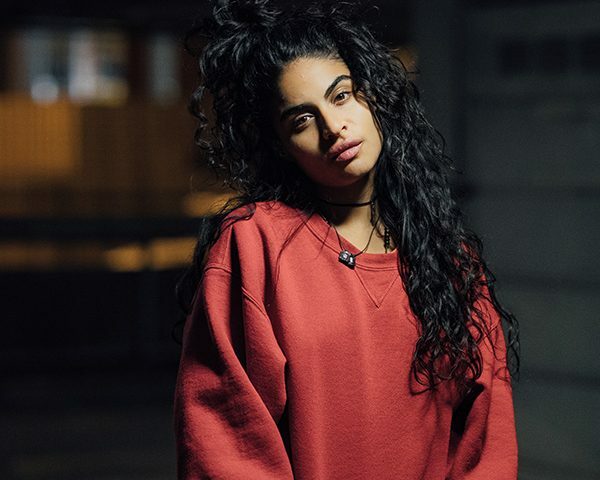 A vocalist from birth, Jessie Reyez was first introduced to the guitar by her father and soon became inseparable with the instrument. After catching some early attention via her work online in 2014, Jessie was accepted into The Remix Project’s Academy of Recording Art. It was through Remix that she connected with several creatives that would help her realize the next phase of her journey. Graduating at the end of 2014, Jessie connecting with diverse talents across the world such as King Louie, Chance the Rapper, Calvin Harris & frequent collaborator Tim Suby. In late 2016 “Figures”, the violent heartbreak anthem, was the first song released off her debut EP Kiddo. 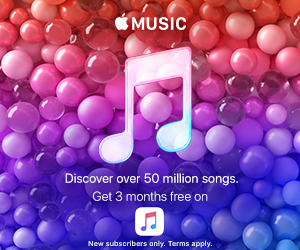 Premiered by Zane Lowe and championed by Elton John on Beats1 Radio, the song spoke intimately to people around the world – earning itself millions of plays across multiple channels and platforms. Inspired by some of her most emotional experiences, the EP is a soundscape of Jessie’s life. Whether sad, angry or triumphant, Kiddo gracefully crosses lines and callously ignores boundaries.